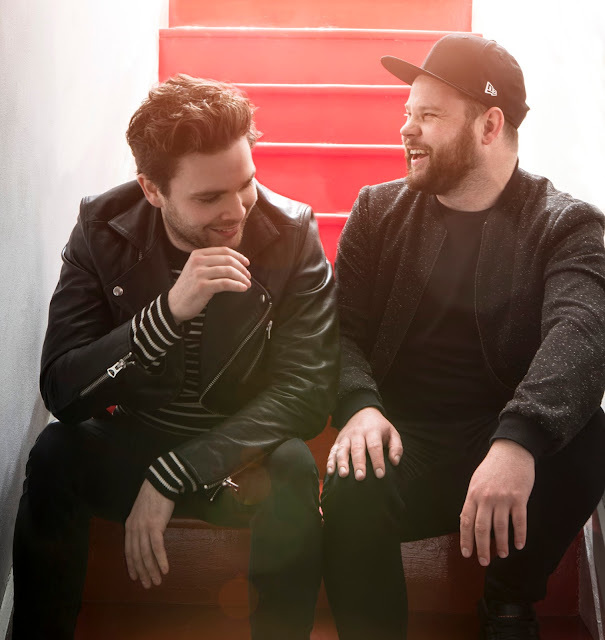 Taking to social media earlier this week, Royal Blood emerged from the shadows with news of their second album 'How Did We Get So Dark? ', this enticing both emotions of excitement and nerve, wondering if they'd live up to expectation. I mean, there was some pretty big shoes to fill having had the fastest-selling British rock debut in three years, hitting #1 in the UK, debuting in the Top 5 on the US Billboard 200 and going Top 20 in twelve countries with over a million copies sold. Who am I kidding though, of course they'd live up to it. And their first taster of what's to come proves so in mighty fine fashion as Mike Kerr’s robust guitar lines and chugging basslines go head-to-head in battle with Ben Thatcher's weighty pre-eminent percussion. Most certainly not for the faint-hearted. Take a listen below. ‘How Did We Get So Dark?’ will be released on digital, CD and vinyl formats June 16th through Warner Bros Records.